I just wanted to pass on a blog I recently stumbled upon and now obsessively read. www.melissajenna.com That’s her in the picture above! Please check it out! If you are like me, you will find yourself saying, “ME TOO” , to everything you read! If you’re looking for a place to start, check out her recent post called, “50 Shades of Magic Mike”. It’s an excellent post! 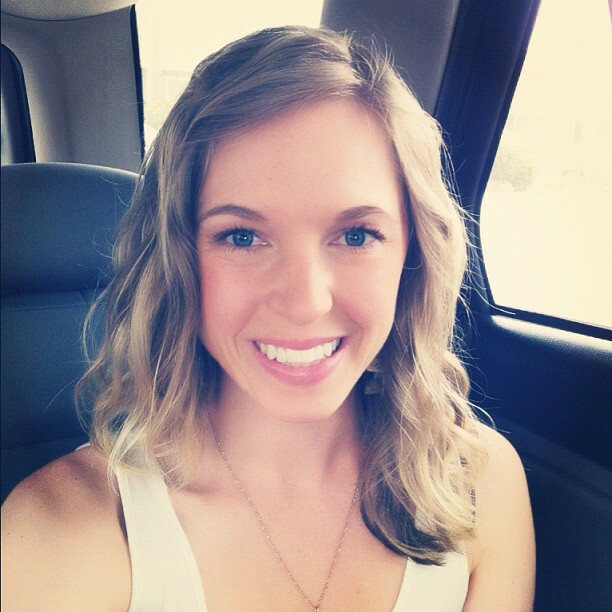 And for all you mommas out there, she has some great posts on motherhood too! My sweet Solomon suddenly started having sleeping problems! Anyone else experience this at 6 months? Little man seems to be wired with his momma’s energy and his daddy’s preference for staying up late. So while he’s snoozing through his morning nap, I’m running around the house in my super mom shirt. And as I’m crawling towards the finish line AKA bed at night, he’s ramped up and crawling ALL over the house. Last night David was at worship community group, and Solomon and I were hanging out at home being buds. When the clock struck 9pm and my eyes were starting to get kind of droopy, out comes crazy-crawling boy. The final straw was when he shot across the room after a dead rolly-polly. I barely made it to his hand in time. That bug was going straight in his mouth. Don’t get the wrong impression. Have I mentioned today how much I love being a mom? I love being a mom. I love being a mom to a baby boy! 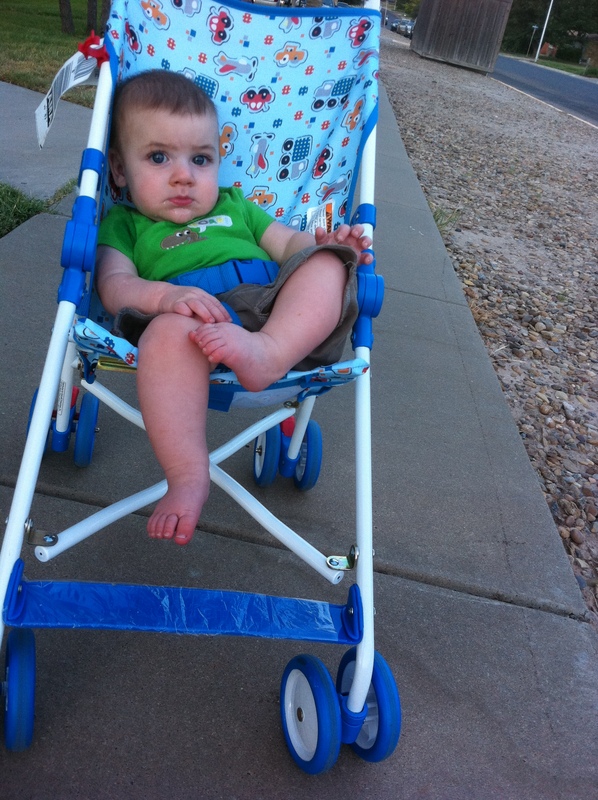 So at 9pm last night, I decided it was time to get the stroller out and walk down to the park. Don’t judge me if your little one is one of those “7pm bed-timers”! I’m envying you right now. This was a last resort! And wouldn’t you know we had a great time, and he fell fast asleep when we got home. I’m learning motherhood is less about the “rules” (oh, and this firstborn LOVES rules) and more about “whatever works”…and keeps your kid from eating bugs. A picture from last night’s walk!